As we all know, garment knit items are made in such a way that some parts are woven and then joined together. 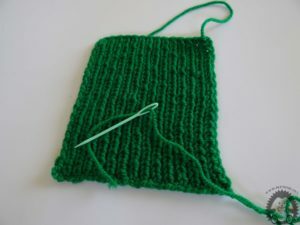 Combining knitwear is one of the most challenging phases on the occasion making knitted items. Especially if you do not want the transition to be seen. 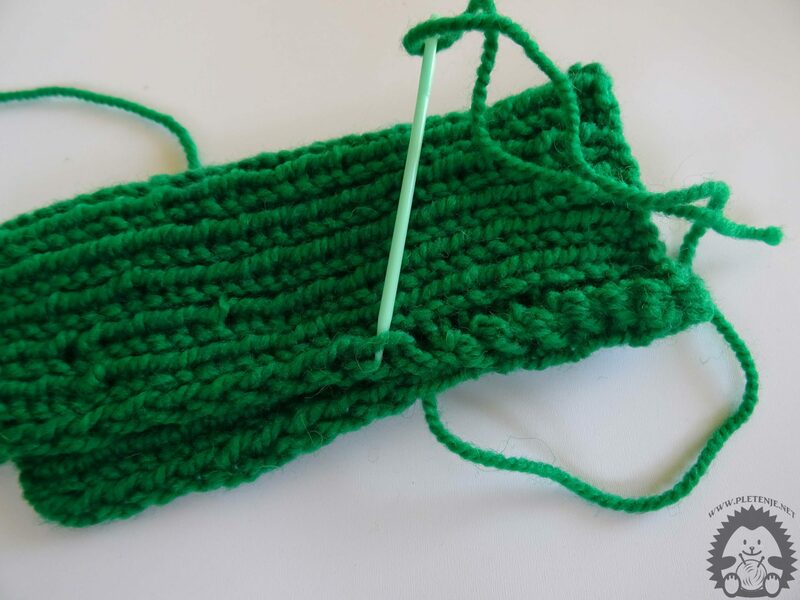 In this example I will show you the simplest way to knit the knit, but not the best one. The connection technique has a multitude because it depends on the type of point you used in the work. The most important thing is to make the edge eyebrows correctly and obtain a needle with a large eyebrow and a blunt tip. It will be best if you leave the end thread long enough to work with it. 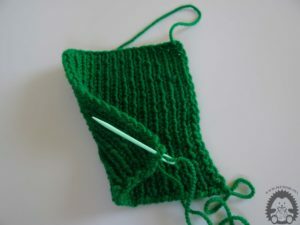 Whether you are joining two separate pieces of knit or piece. Thread the workpiece through the needle and the needle through the beginning of the tie that you are joining. Lay your eyes around each other so they overlap. Thread the needle through both edges of both parts of the workpiece and thread the thread. Tighten securely so that you can get the best parts together. Switch the workpiece back to the opposite side and repeat the process. 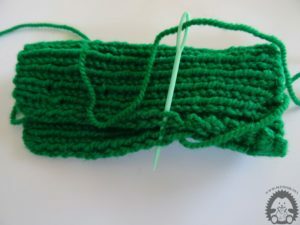 Repeat the procedure until you reach the end of the connecting piece, then finish, cut the thread and hide it inside the work. 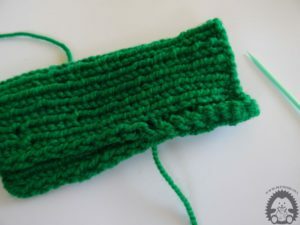 For a better understanding, see our video How to connect two pieces of knitwear.